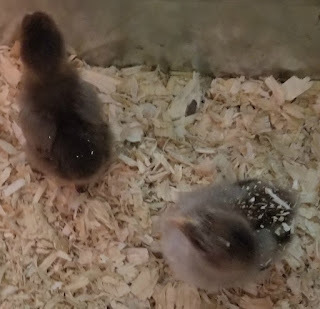 The chicks hatched two weeks ago. 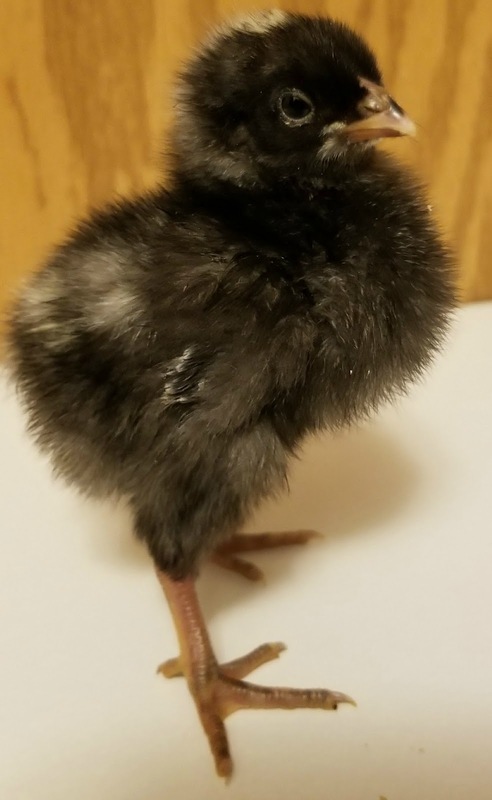 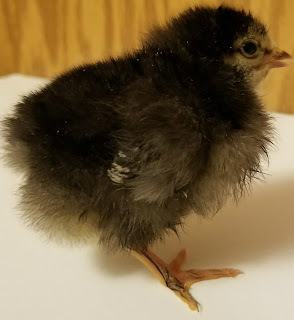 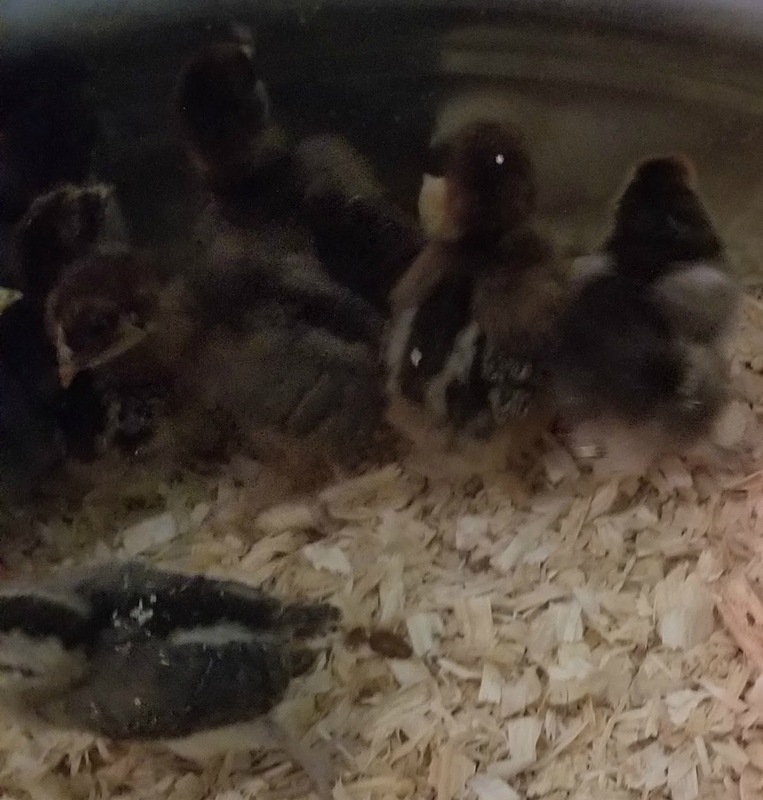 They are starting to get some feathers. 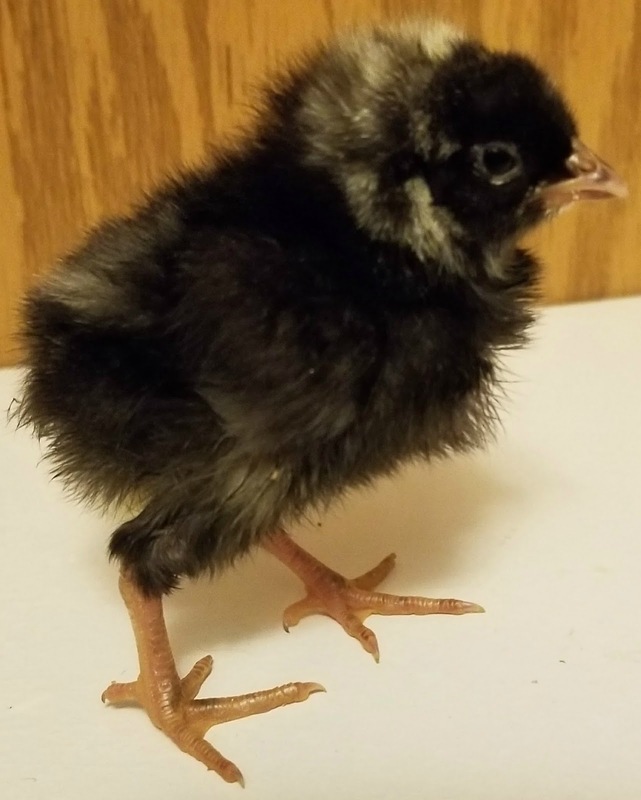 Should be interesting to see what breeds I have over the next several weeks and months. 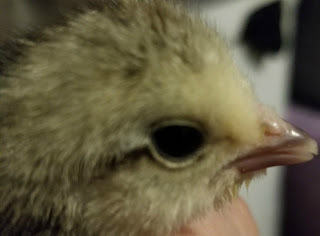 I will be getting more of the individual pictures tomorrow so that we can get a good look at each of the birds. 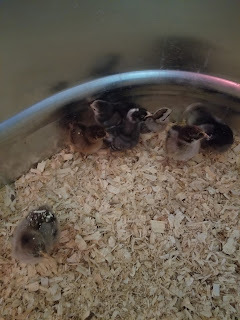 But here are some pictures from today. 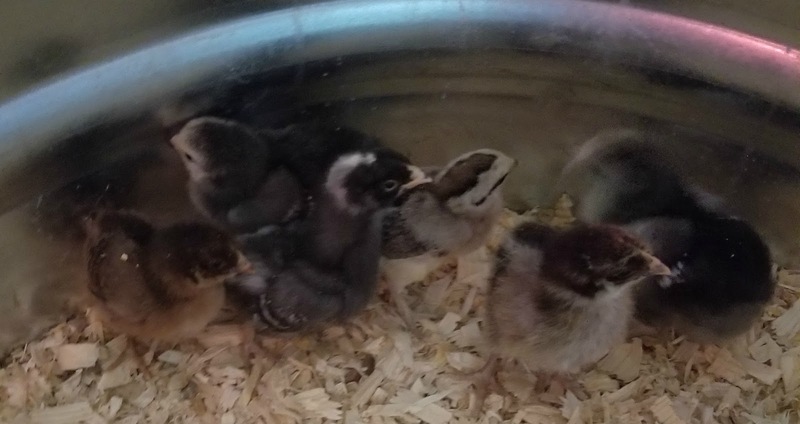 Brahmas, Cochins, and Langshans... Which is which? 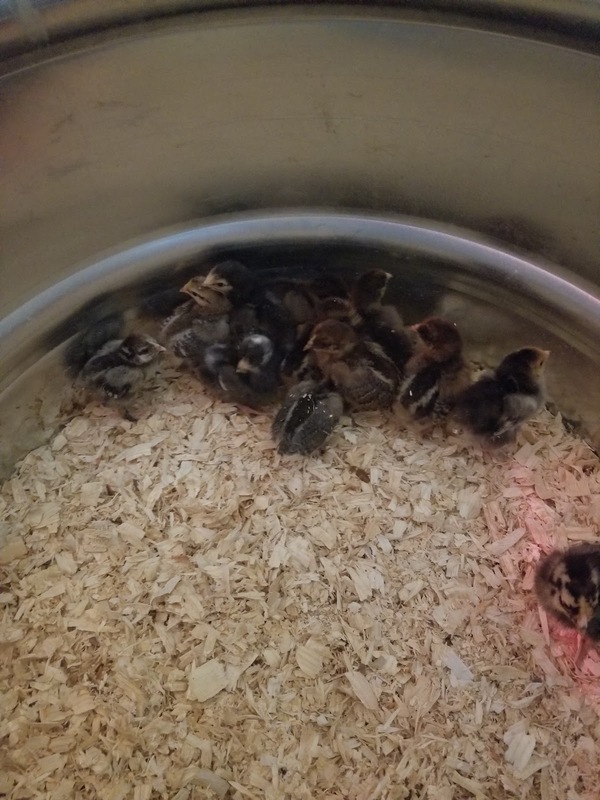 What variety of the breed would they be? 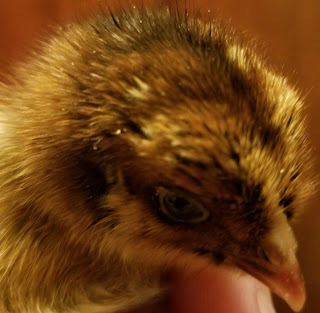 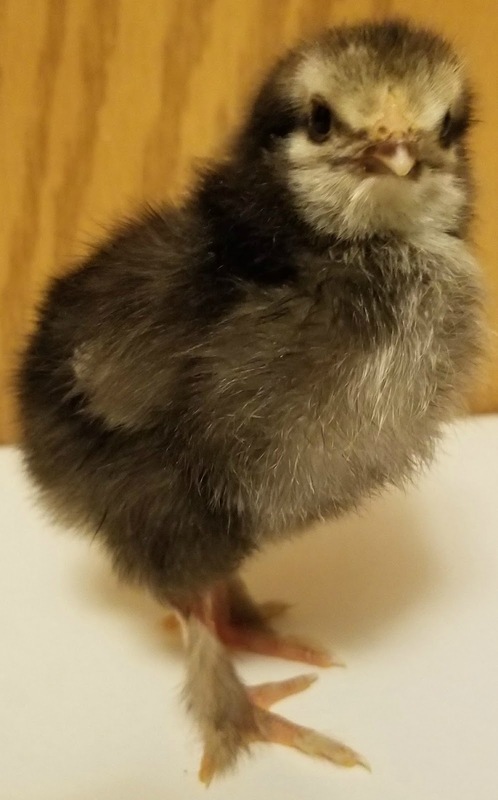 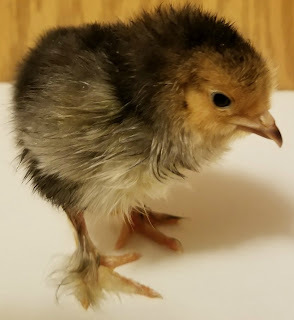 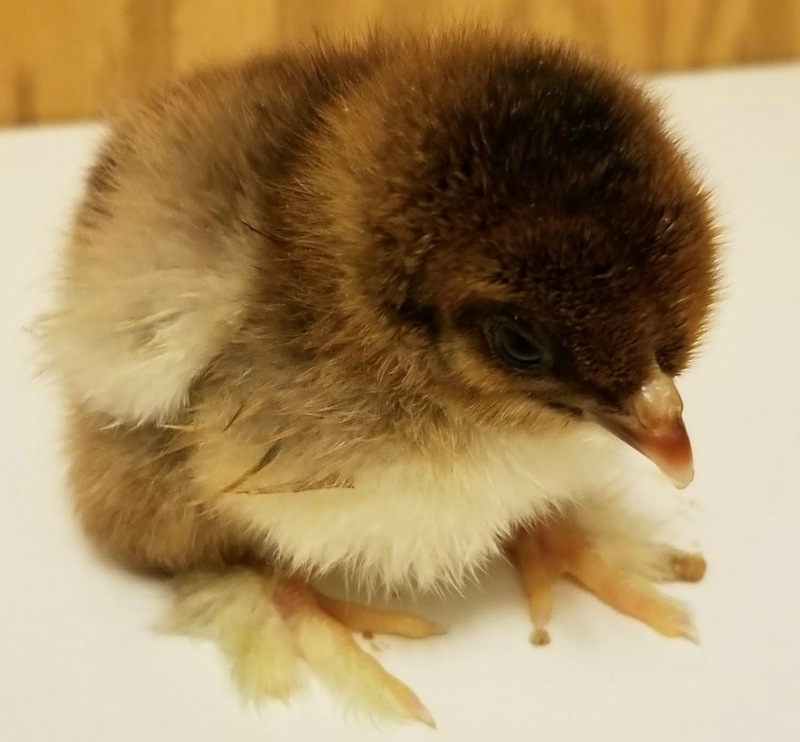 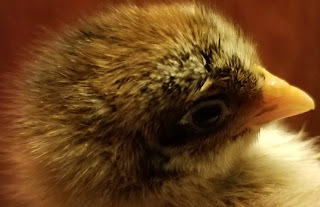 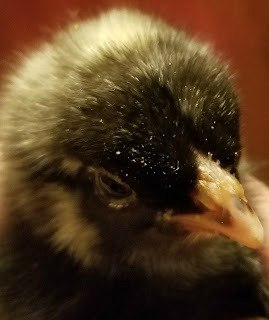 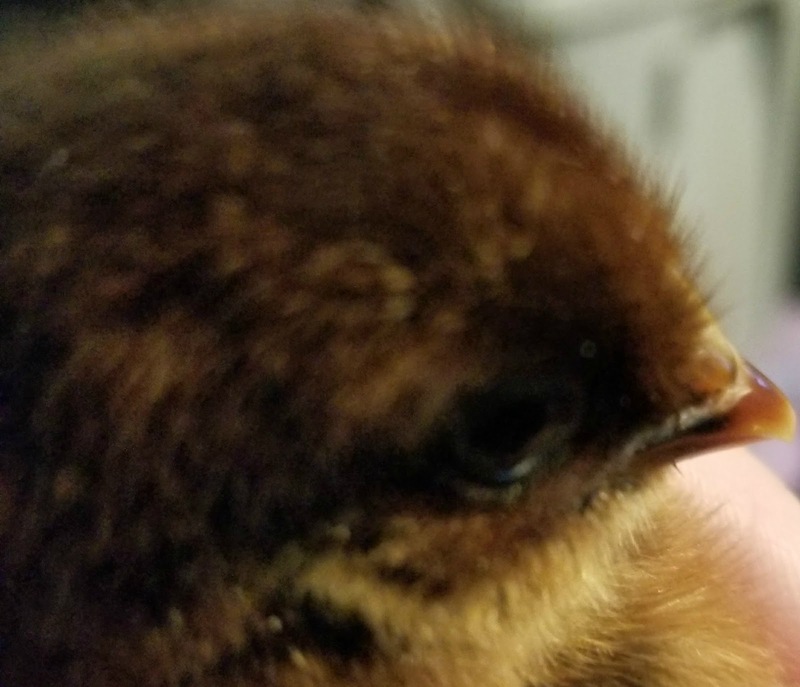 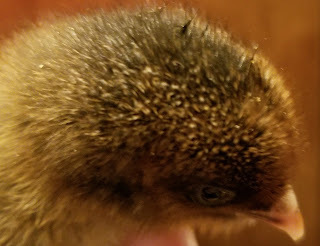 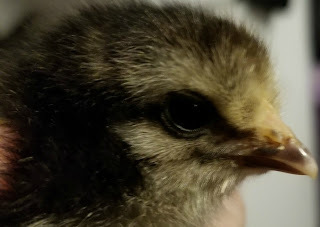 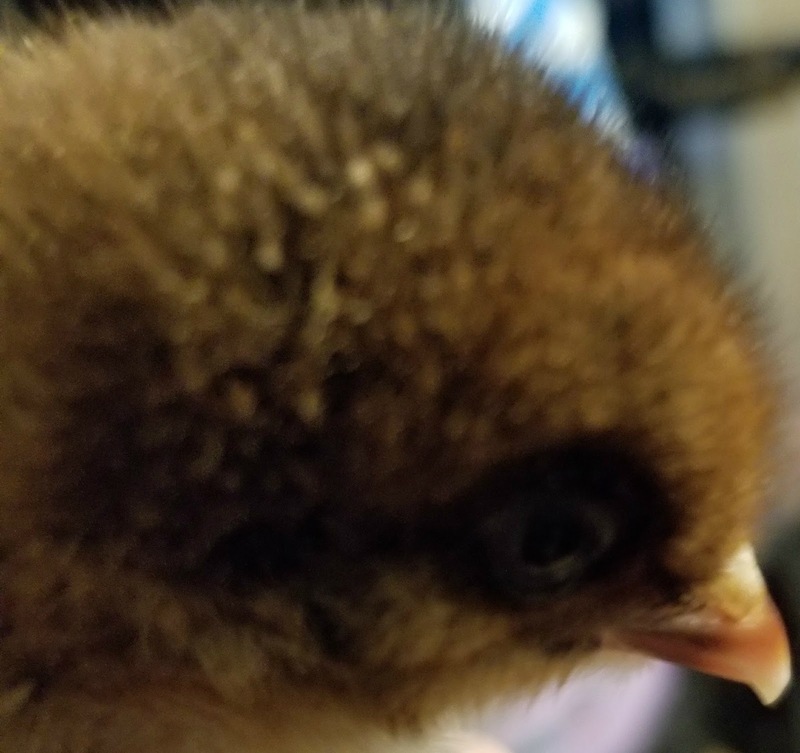 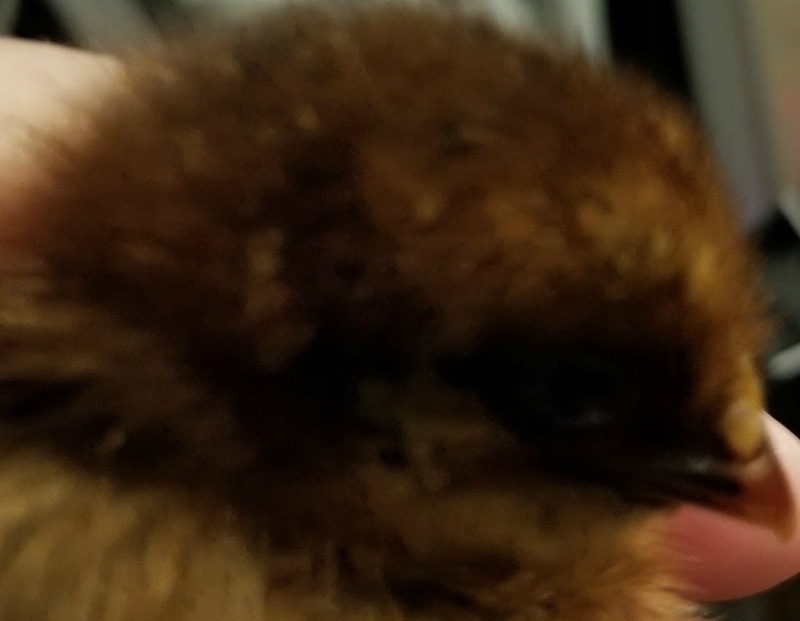 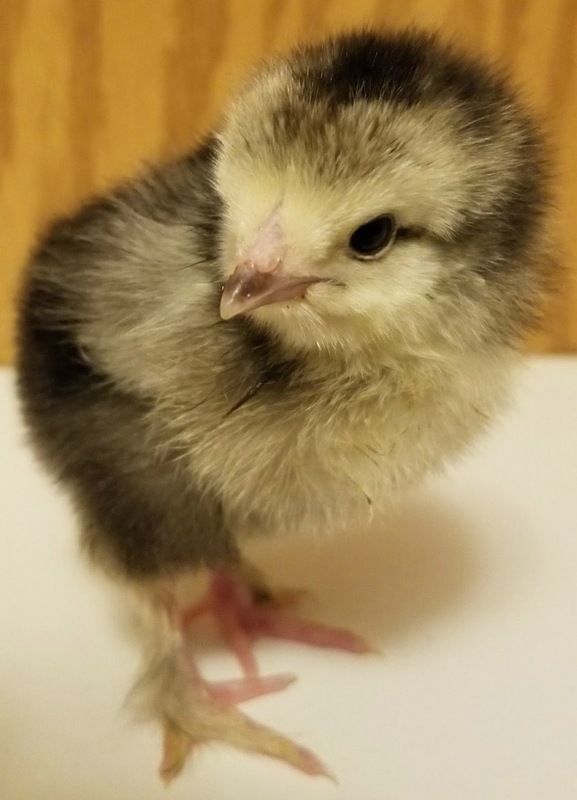 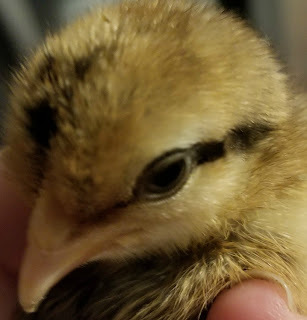 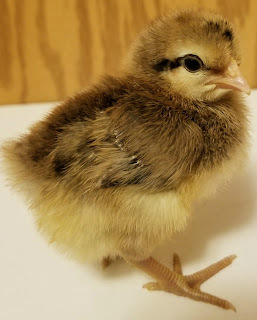 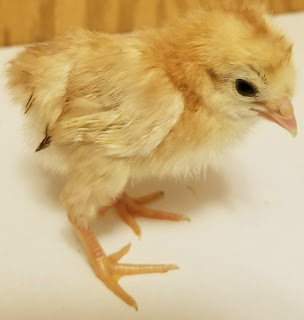 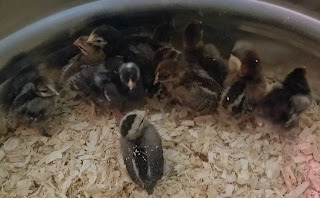 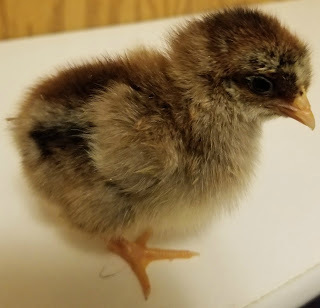 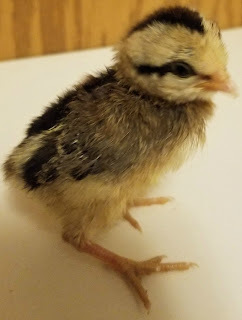 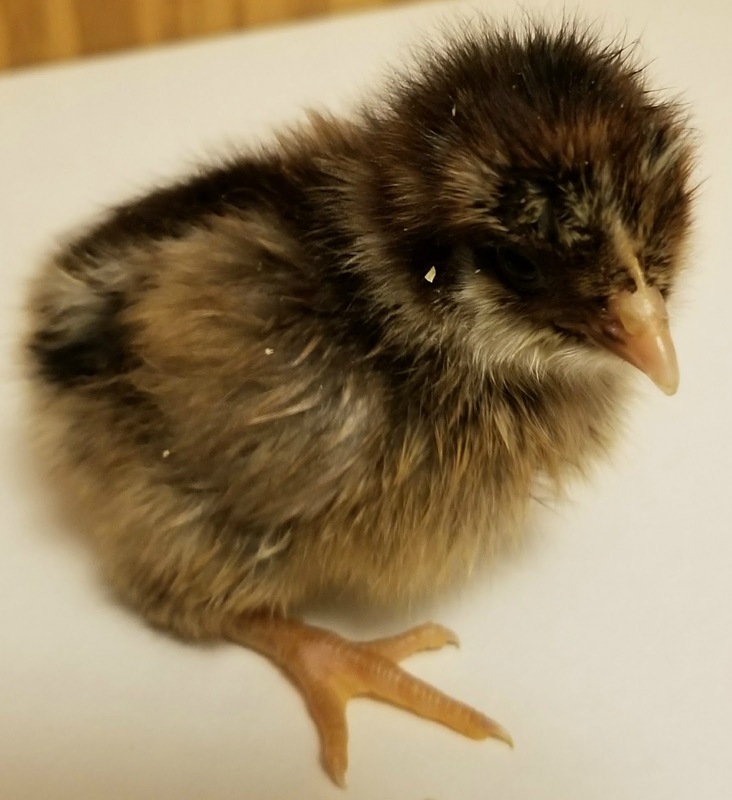 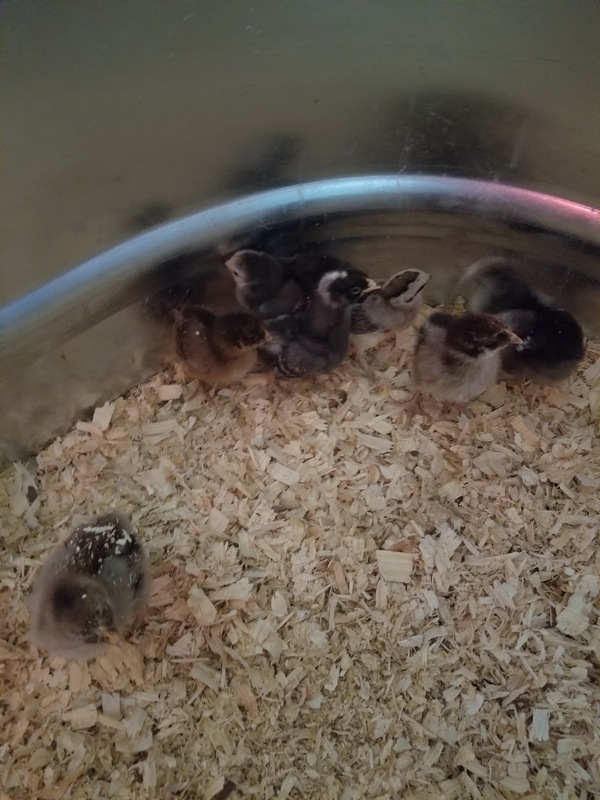 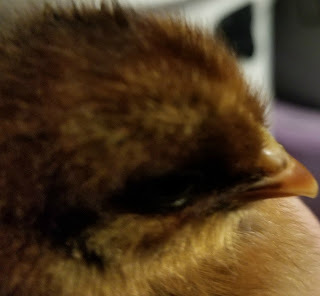 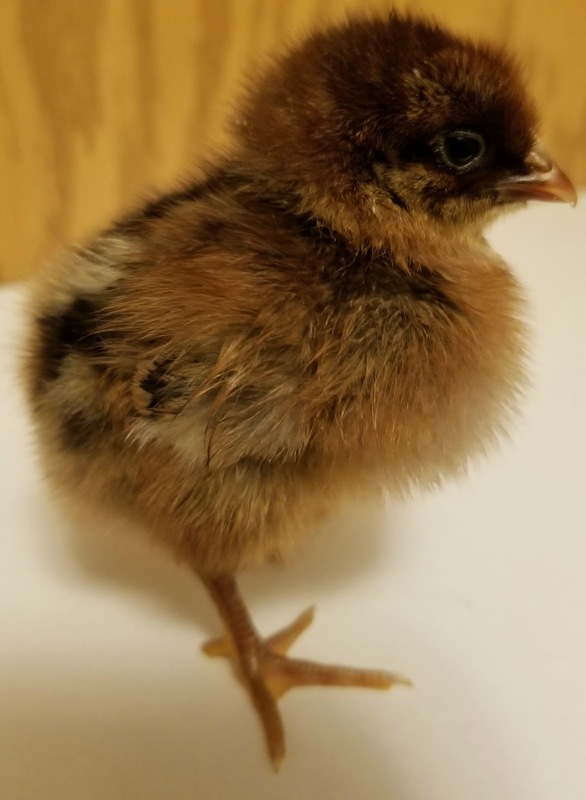 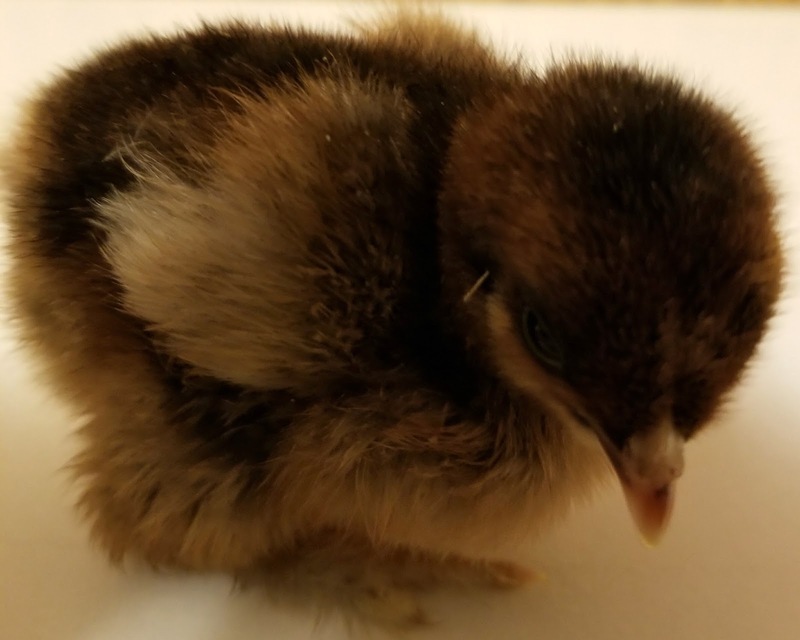 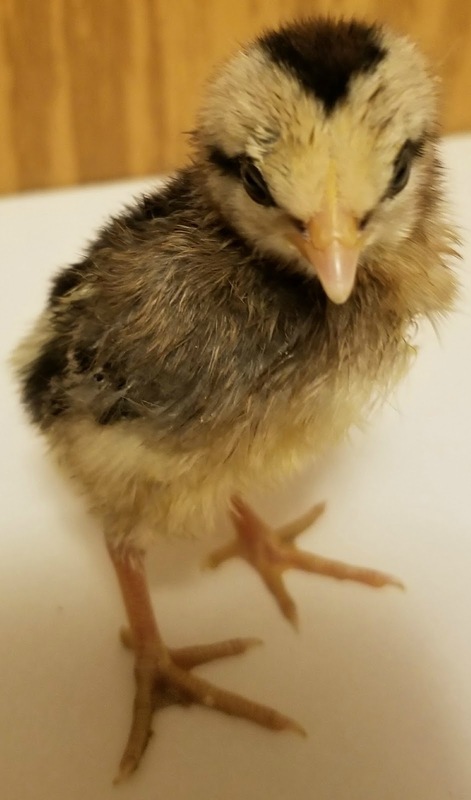 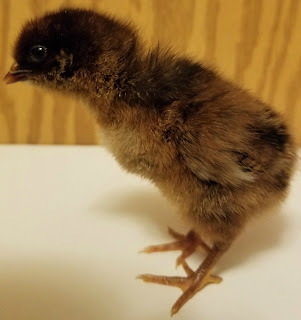 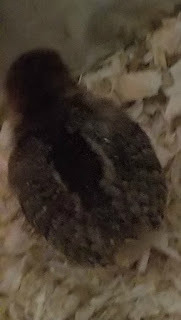 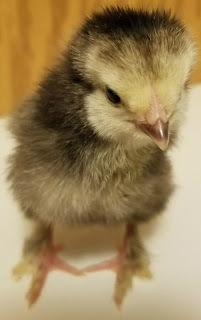 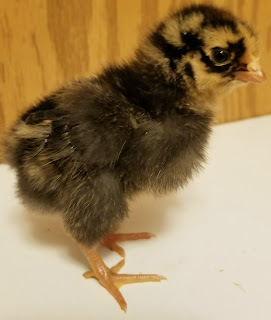 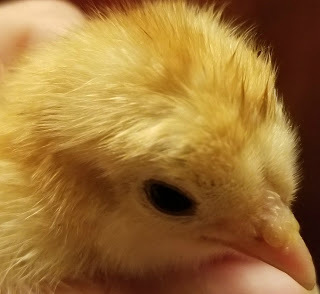 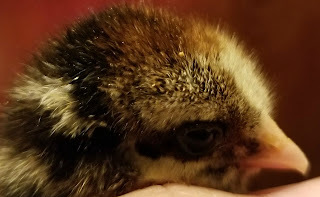 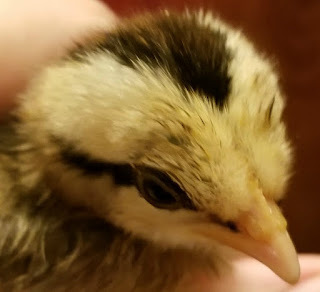 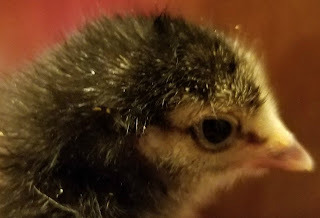 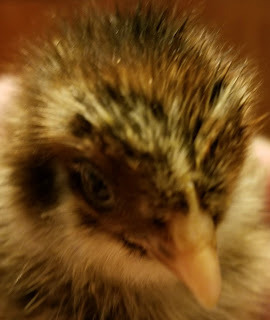 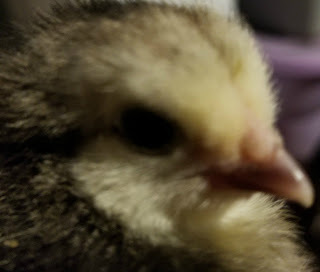 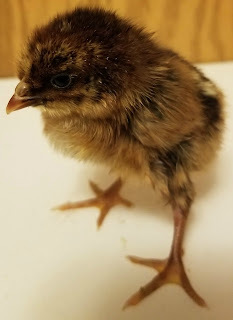 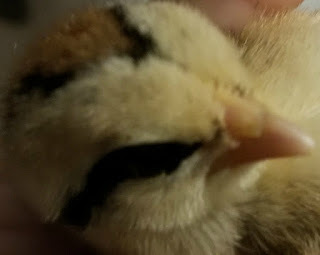 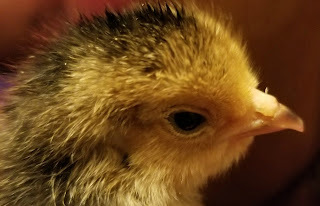 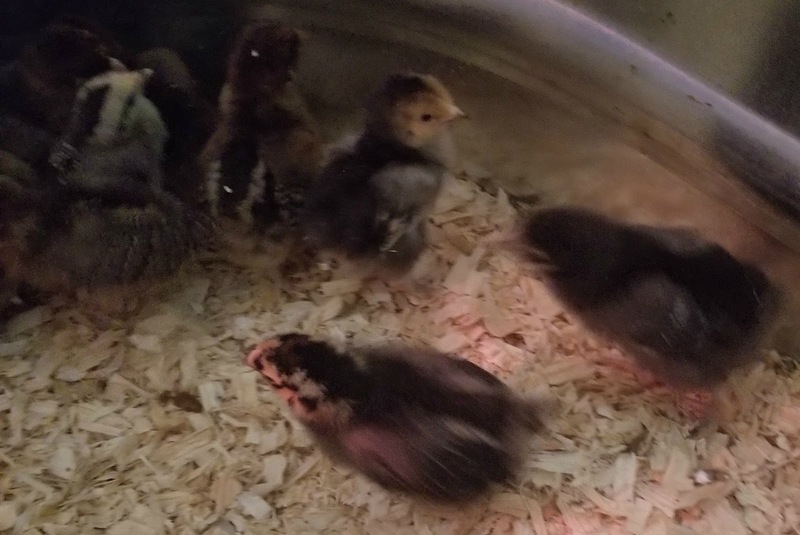 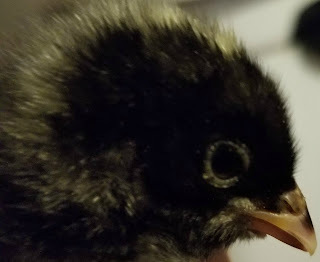 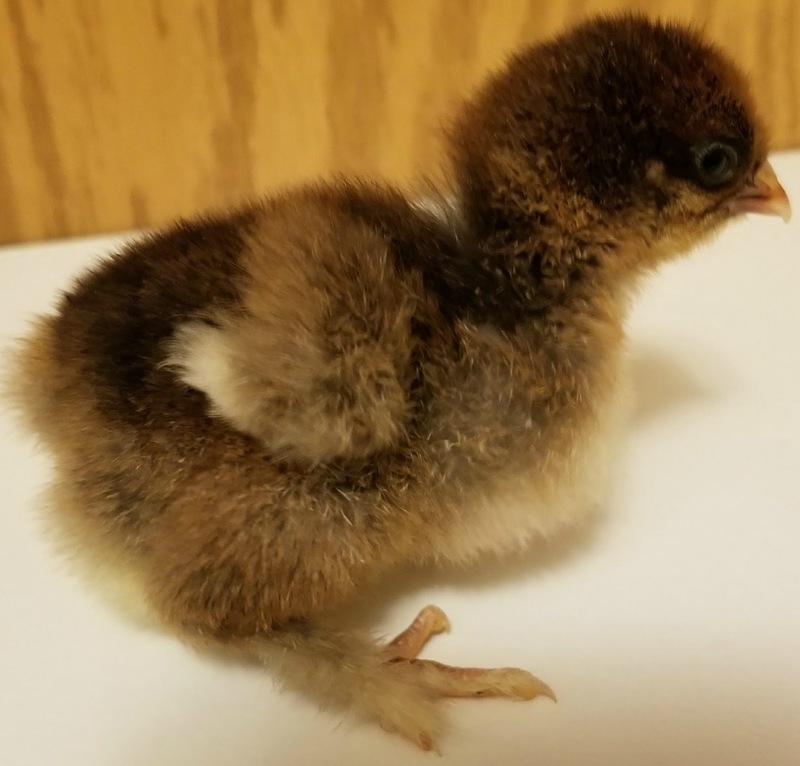 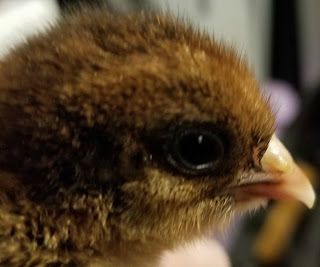 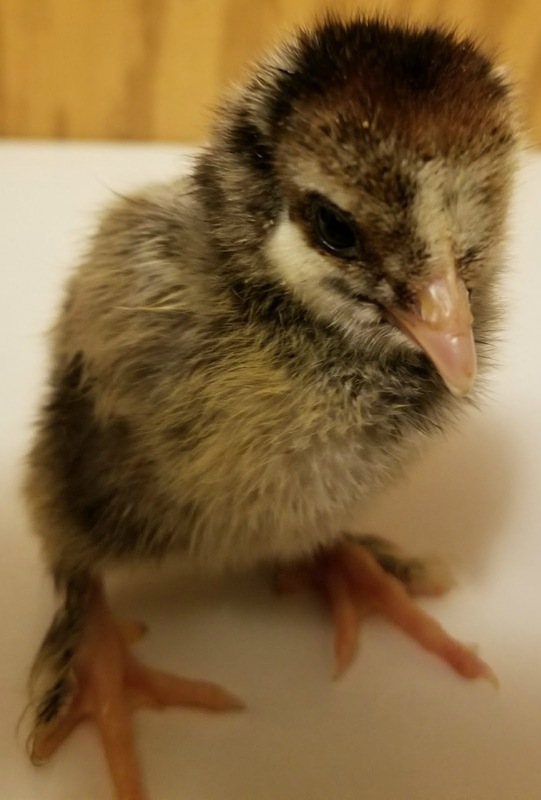 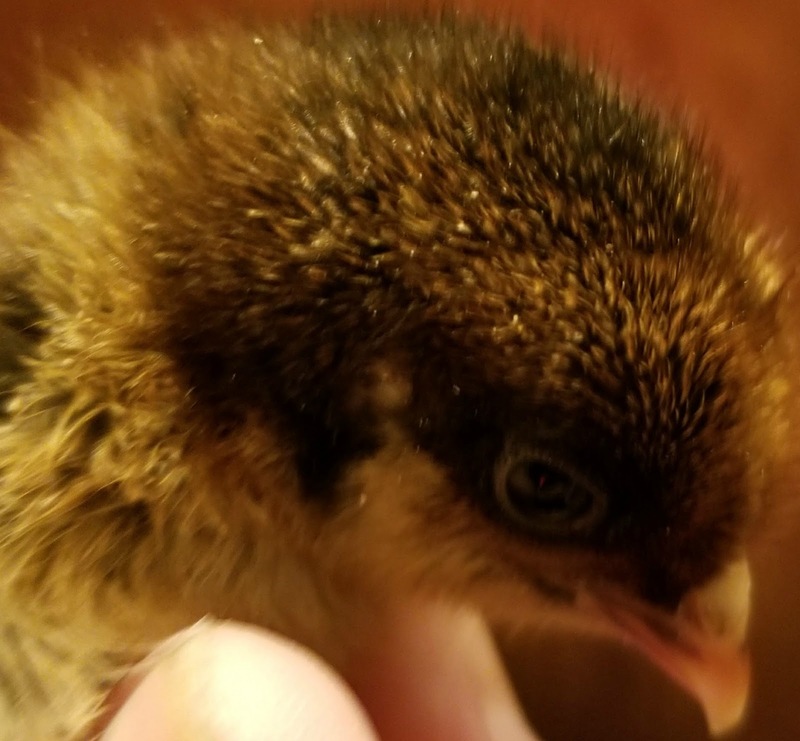 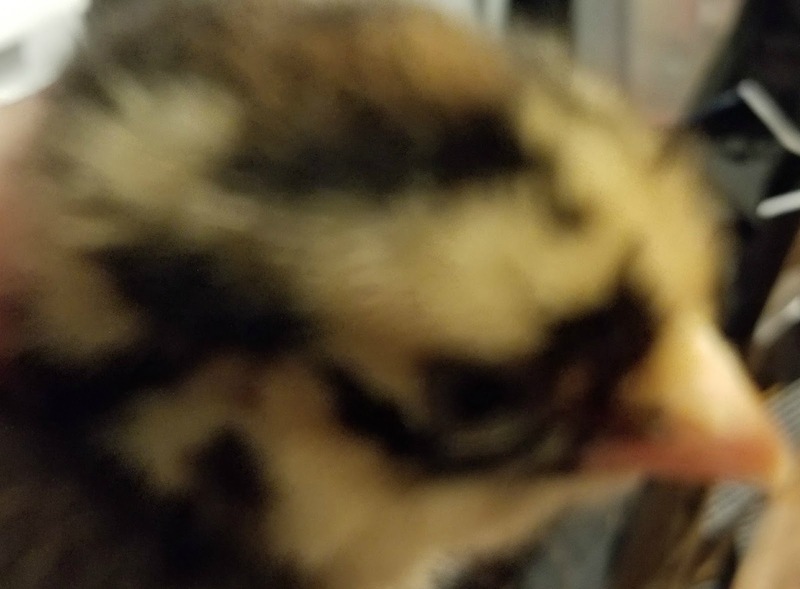 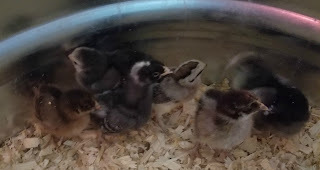 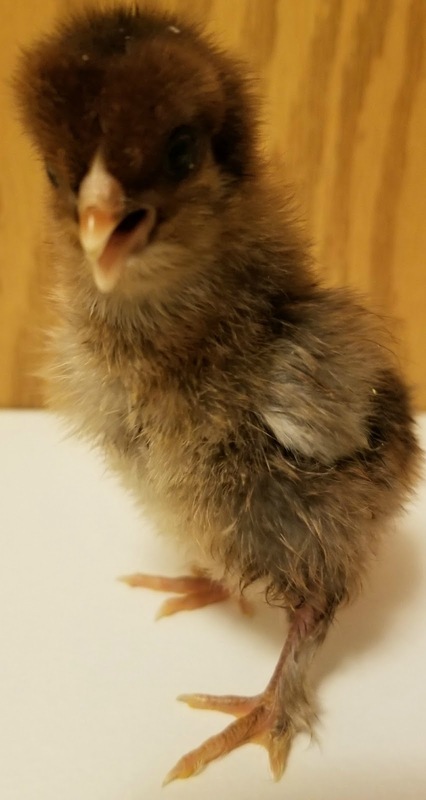 Close up pictures of the 23 chicks we have. 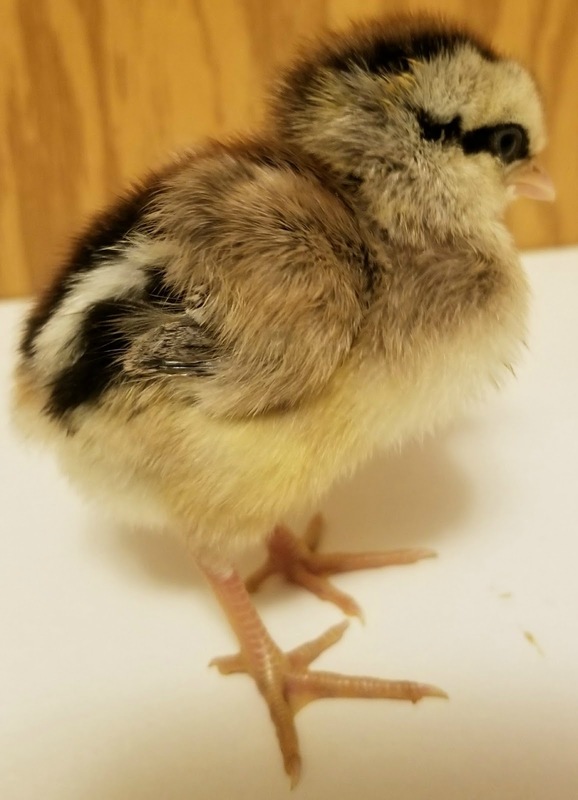 Can you figure out the breeds?